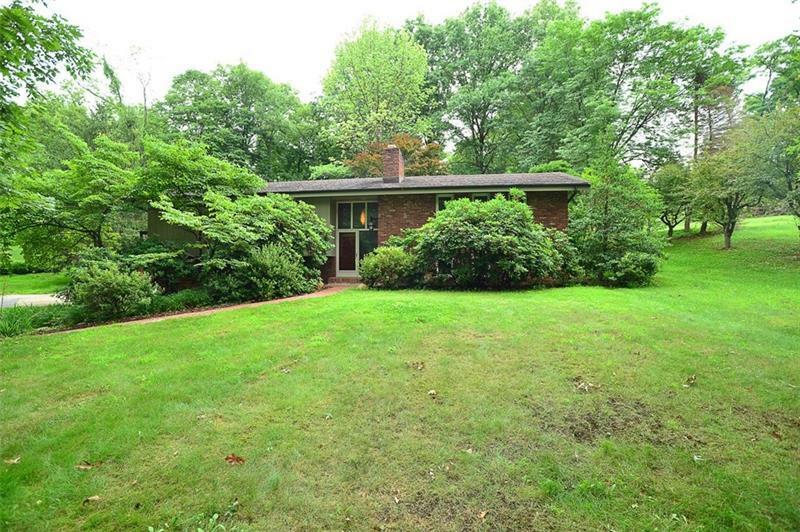 Beautiful 4 bedroom, 3 bath home situated on 1.35 acre Wooded lot in the heart of Peters Twp Giant Oaks Neighborhood! 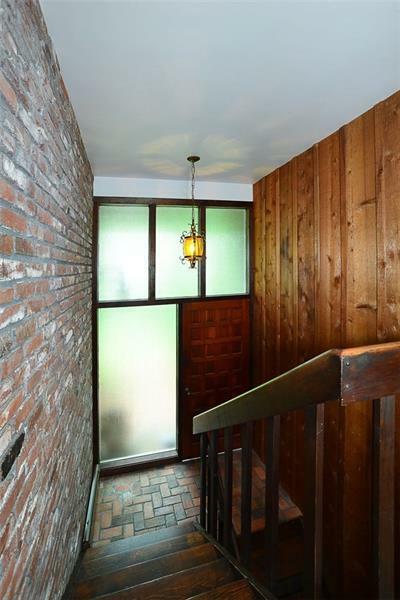 This home has been meticulously maintained by the original owner but has recently undergone recent updates. Much of the home has received a new coat of paint and the hardwood flooring and stairs have been refinished. The kitchen features plenty of cabinets and has new recess lighting and stainless steel dishwasher and stove. The kitchen also has a door that leads out to the patio area and plush back yard. 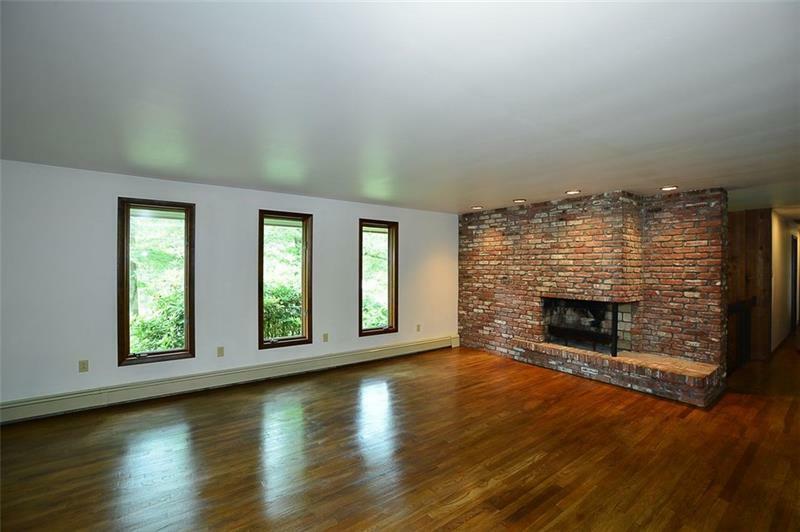 Both the Living Room and Family Room have a wood burning fireplace great for keeping warm during the upcoming winter months. The Master Suite has plenty of closet space, hardwood flooring, full bath and balcony to enjoy. 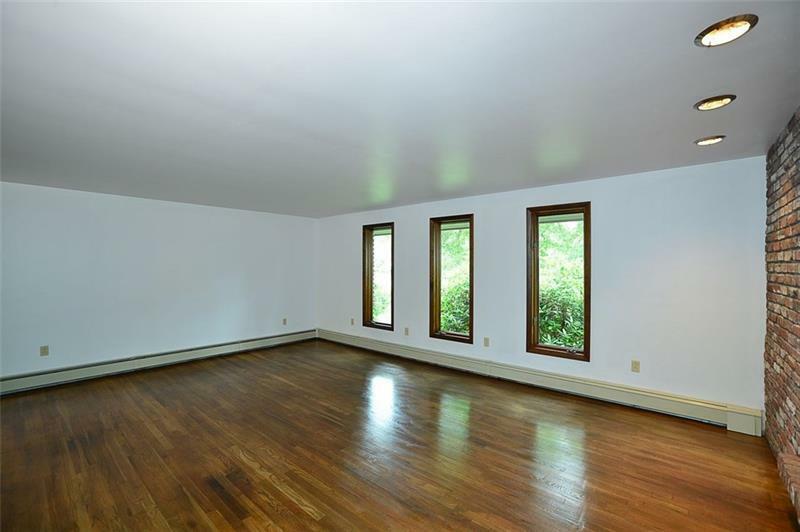 All 3 additional bedrooms have plenty of closet space also and hardwood floors.The Den area on the lower level could be used as a 5th bedroom (In Law/Teen Suite)because it has a closet and a full bath recently updated next to it. This home won't last!